PrezentareThe Sisterhood: a group of women bound by friendship and a quest for justice. Now their male allies, the Men of the Sisterhood, have formed a top-secret organization of their own, with the same goal of helping the helpless and righting the wrongs of the world . . . When the call comes, the Men of the Sisterhood drop everything to help their friends. This time it's Cyrus, their four-legged hound dog and unofficial mascot. While member Joe Espinosa is driving along an isolated country road with Cyrus in tow, he catches a glimpse of movement in the woods bordering the road and notes Cyrus pawing desperately at the car window. As soon as he pulls over to investigate, Cyrus bolts out the door and leads Joe to three children clustered together--bedraggled, silent, and scared out of their wits. As soon as he has brought the children to safety, Espinosa arranges an urgent meeting. Charles, Abner, Jack, Dennis, Harry and the rest of the crew gather at BOLO headquarters to hear a shocking story that confirms their worst suspicions. Many more children are still in danger. But in order to protect and avenge the victims, the team must use more cunning than ever before. With so many vulnerable young lives at stake, one mistake would be too many . . .
"The Men of the Sisterhood series has it all . 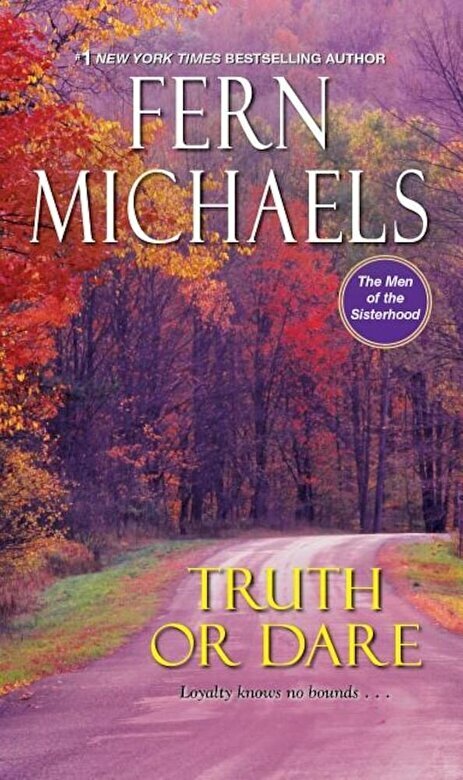 . . Michaels manages to surprise and delight fans of all ages with her novel's unexpected twists and turns."